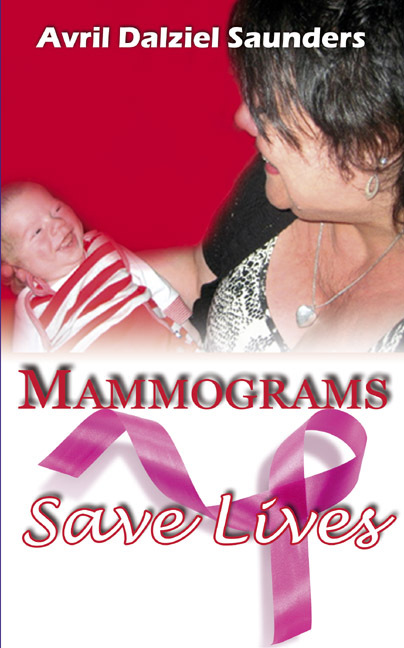 ‘Mammograms Saves Lives’ featured on the Breast Cancer Site. "I was diagnosed with breast cancer in March 2011. I have written my story in order to raise awareness and encourage every woman between the ages of 50 and 70 to go for a mammogram. In the UK, the NHS offers this service free to women every three years, but sadly, 25% do not take advantage. ►Read & SHARE◄ her story to encourage the women you love to get their annual mammogram. Since its release some days ago, Avril's story has received 8366 ‘Likes’ on the Breast Cancer Site’s Facebook page. "I am shouting this out loud: Mammograms Save Lives!!!" Its really nice story. I will share this. Also I have liked your Facebook page.